Available to order from suppliers. Contact us for leadtime, often only a few days! 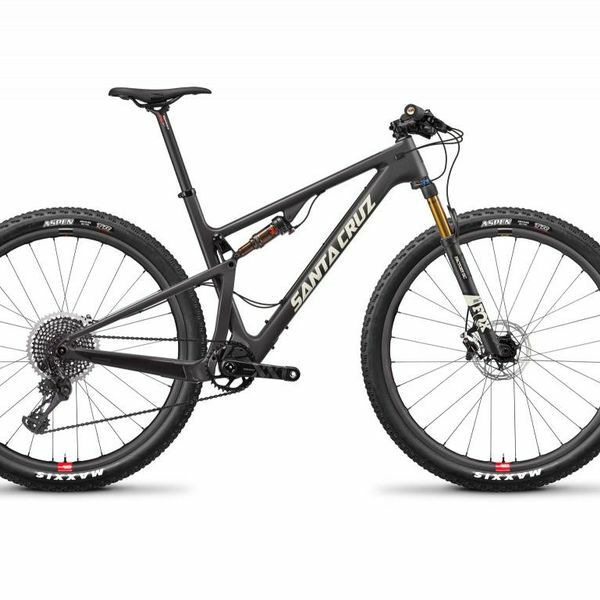 The Blur name has returned to the Santa Cruz range, but it’s quite a different beast these days! It’s an out-and-out XC race machine, light and fast! Delivery time: typically 1-4 weeks, contact us to check due dates! With the Tallboy taking care of 29” trail bike duties, Santa Cruz have taken the opportunity to go more race specific with the Blur. Machined out linkage, smaller bearings, simpler cable routing all squeeze the weight down. It’s a fast bike, no doubt! For Carbon CC models, there’s also Trail build kit options. These feature Fox 34 Stepcast forks with 110mm travel, plus a dropper seatpost. 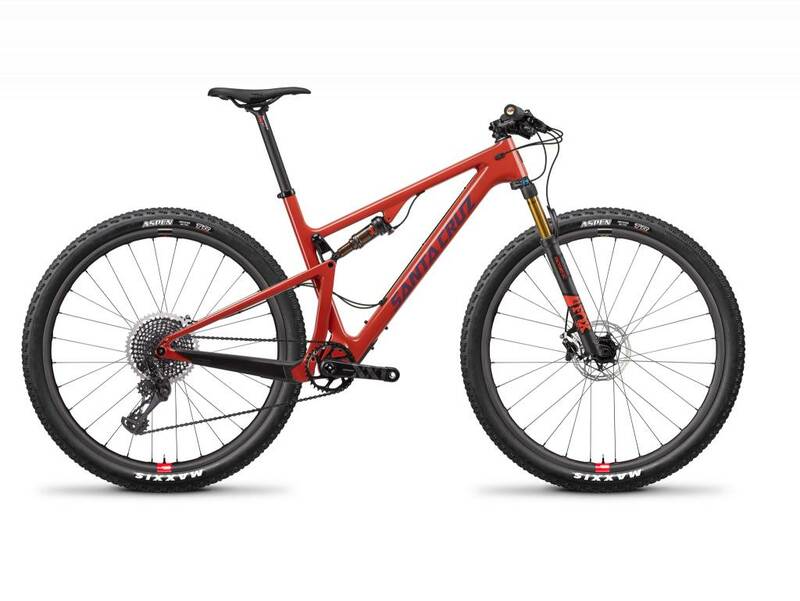 Blurring the lines between the Blur and Tallboy - a lightweight trail bike option. Please contact us to discuss pricing and timing on Santa Cruz bikes. We can make swaps to the standard spec on complete bikes if required - it's always worth asking! Typical delivery times from Santa Cruz are 3-4 weeks from ordering, but often sooner. If you're interested in a particular size/colour then please get in touch and we can check delivery times for you.